Rolled hems are great for finer fabrics that require narrow hems. They are great for dressy clothes including dresses, skirts and tops. Rolled hems can be made either by hand or with your sewing machine. If a narrow seam is required then it is better to use your machine. 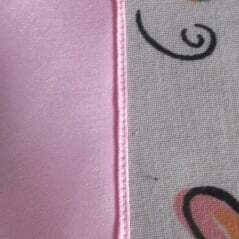 Otherwise you can sew the seam by hand if you don’t have a sewing machine. 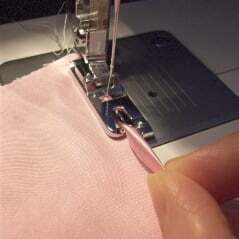 When rolling it by hand it will take longer; however, it allows you to make your seams wider than if you use a machine. When using the machine to make the seam you’ll need a special hemmer foot. 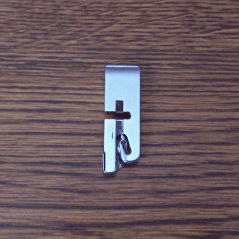 The hemmer feet come in different sizes allowing you to make rolled hems measuring 1 to 6 mm wide. 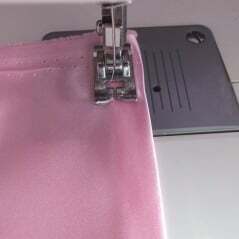 Use a sharp standard needle when rolling with the machine to ensure proper stitching. Set the stitch length to about 8-12 stitches per inch. 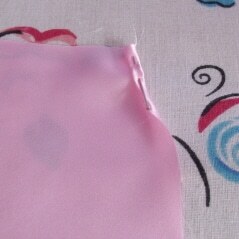 To get started, fold the fabric over twice, as narrow as you can, pin in place and sew a few stitches. This part is tricky, but with a little practice you can get it right. 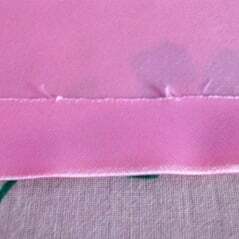 Always practice on a scrap piece of material in order to avoid ruining your garment. Then guide the fabric so the edge of the fabric faces down on the opening of the presser foot. 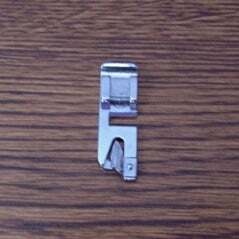 As you sew, keep guiding the fabric through the presser foot and it will do the rest. Make sure there are no loose tails sticking out from the hem. If you see any, simply trim them off with a pair of scissors being careful not to cut into the garment. Fold the fabric once and press. 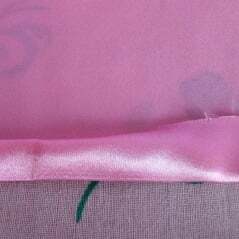 Then fold the fabric under again, and press the second time, pinning the work in place as you go. 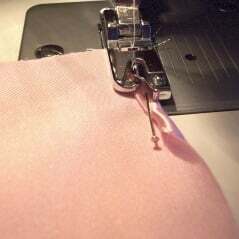 Using just a regular presser foot, sew the seam in place, removing pins as you go.